Join civil engineers Ramboll on a free walking tour where you will hear more about the fantastic new Visitor Centre at the New Room. 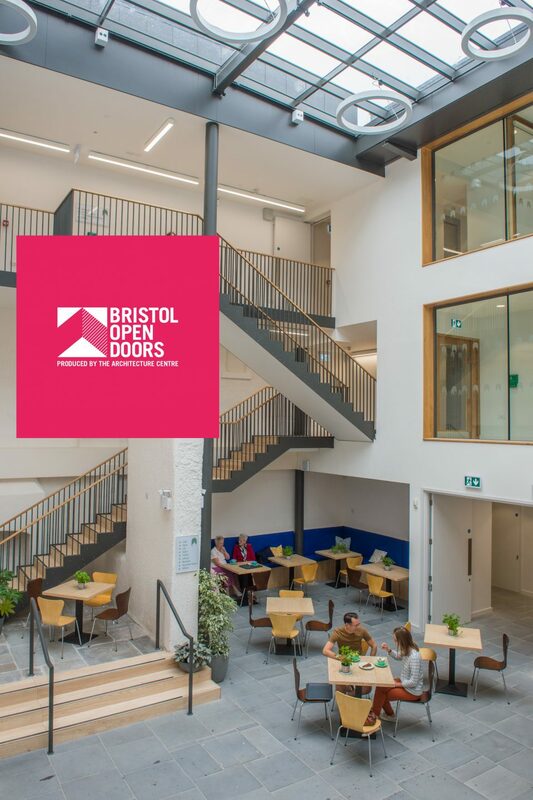 This tour is in association with Bristol Open Doors. Look differently at an area you thought you knew in this walk with civil engineers Ramboll. Find out how engineering projects have shaped Bristol’s historic centre and imagine how the built environment might be altered again in the future. Also join hands-on engineering activities at their Queen Square office, running 10am-4pm, Sat & Sun. FREE – Click here to book your place on a walking tour. Why not come early and grab yourself a bite to eat in our cafe in the atrium?